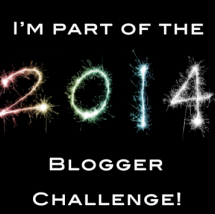 This entry was posted in Bargains, Giveaways on December 14, 2013 by Monica. Shared on FB!! Love this place! Great stuff and sweet people!